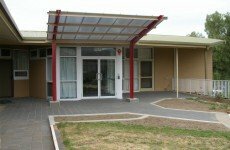 This project included an additional 12 bedrooms extension to the existing Beltana House aged care facility including new dining, lounge, hairdressing salon, and a refurbishment of the existing building. The new extension is a brick veneer construction featuring timber roof framing and fully insulated suspended ground floor slabs. 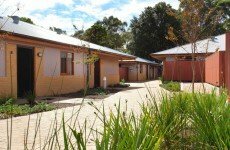 A central courtyard area provides outdoor leisure to the residents within the secure environment. 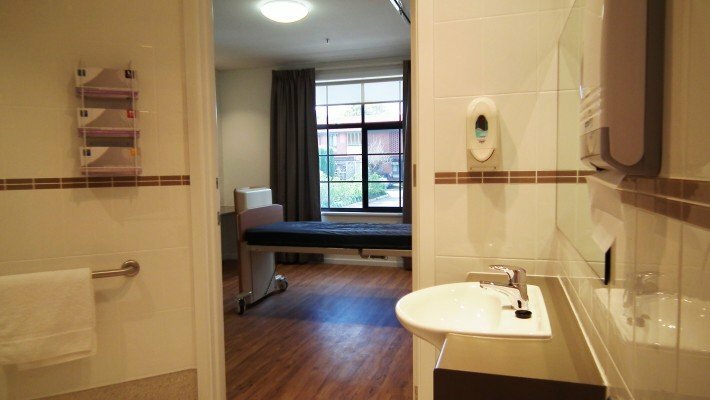 With an open design, each bedroom has its own ensuite and a spacious layout giving mobility to the residents and flexibility to the nurses whilst providing necessary care. 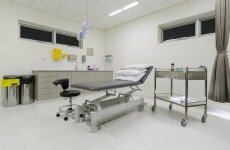 The new rooms are equipped with an innovative Closed-Circuit Television (CCTV) system installed by Medical Communication Systems (MCS). “We believe it is a ‘world first’ using analytics in CCTV” commented James Hollo, MCS Managing Director. This system provides features selectable via a touch screen adjacent to the entry of each of the 12 new Beltana House bedrooms. 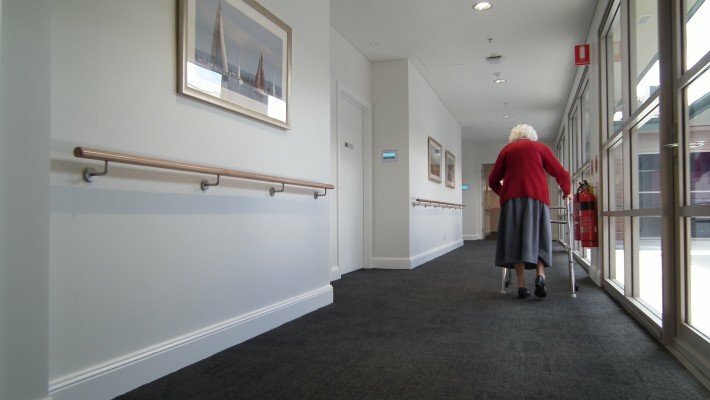 Alerts such as out of bed, fall, out of room amongst others are sent to Wi-Fi based phones carried by the carers for quick responses to the needs of the residents. 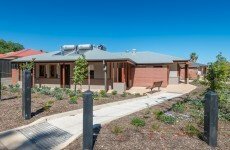 Working on a limited site area located adjacent to the dementia facility Pascale Construction had a number of challenges including maintaining the essential services to the current facility together with ensuring clear safe delineated access to the current residents and staff. 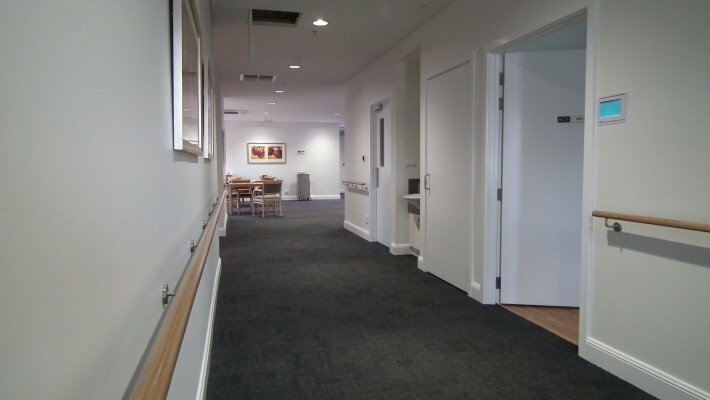 Consequently, careful management and coordination were essential, as well as constant communication and liaison with FLH on a daily basis to minimise any disruption to the residents, workers and visitors, and mitigate any risks.